We have changed our pricing structure so we can continue to provide excellent support for an excellent price. Computer service or repairs are now a flat rate of $90 if dropped off to our warehouse. Otherwise it is $120 flat rate to visit you at home. Is it time for your PC to be upgraded? Call Dingley Computers for all kinds of computer upgrades and new PCs. We also transfer your existing files, bookmarks, emails and other data to your new or upgraded PC. So if you live in Dingley Village or surrounding suburbs then please Contact Us to work out how we can best help you with your computer repairs. 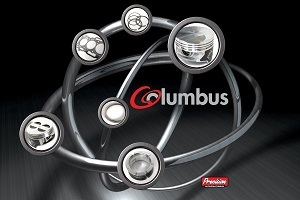 A sincere best wishes to all our customers this Christmas and New Year. We look forward to an exciting 2015 with Dingley Computers now providing full time support for both home and business clients. We look forward to adding many more clients this year so if you can forward our details unto anyone requiring IT support we would be most grateful. 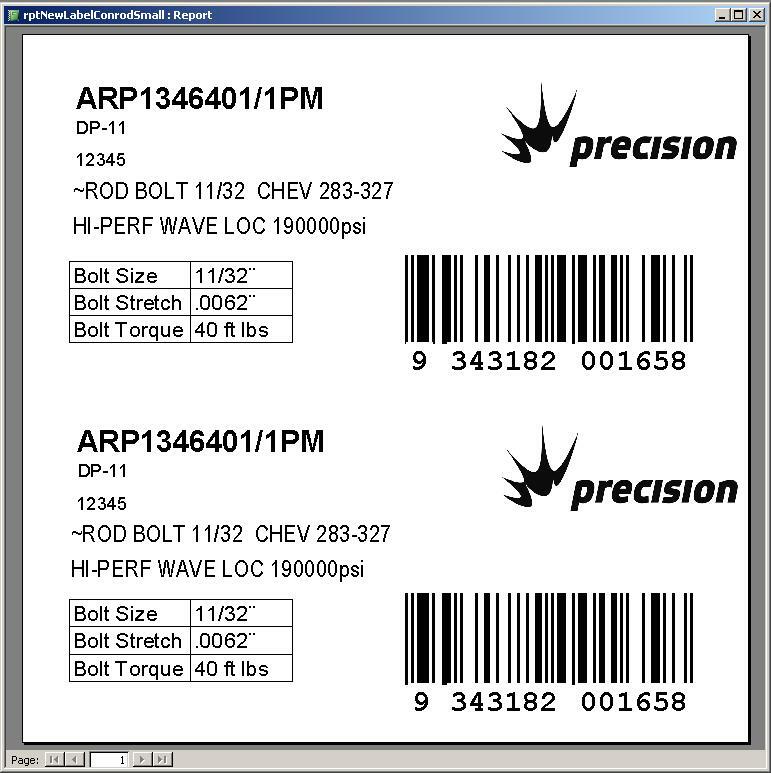 The Label Printing software was developed to be able to print out a wide variety of different style labels using data sourced from the Arrow Financials system. It has very advanced printing techniques to allow the labels to be printed as fast as possible and also allow for batches as well as print the labels required for purchase orders. The system even has it’s own Code-128 and EAN 13 bar-code system built in. Also supports label cutting on label printers such as the Zebra 105 SL. 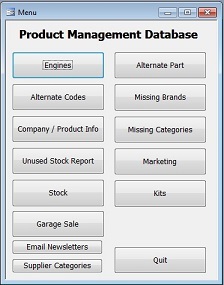 This database is used to track and control which customers the Sales Representatives visit and record the out comes. Current and possibly new customers are all managed from the Database as well as what order and how often they are visited.